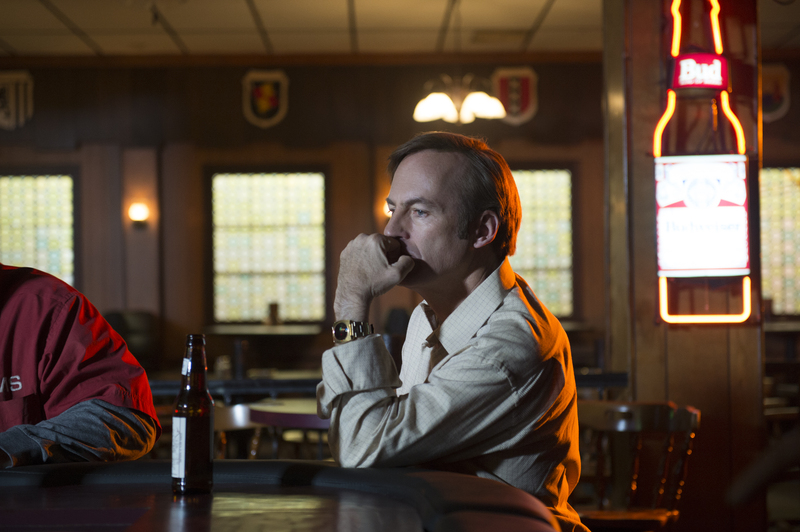 AMC’s “Better Call Saul” wrapped up its first season Monday night. So it only makes sense to explore the overlooked sounds of the “Breaking Bad” spin-off series. A Sound Effect talked to Nick Forshager, the sound editor behind “Better Call Saul” and “Breaking Bad,” about the differences between the sound of the two shows and nailing just the right tone for “Better Call Saul.” Here are the key things we took from the interview, and they can speak volumes to not just the sound, but the show itself. [SPOILER]…even though piq squeals were used to create screams when legs are broken. Read the entire interview at A Sound Effect here.